There is a fine line between indulgence and restraint. While we want our kids to have all the good things in life, we also want them to value it. Easily available things are taken just for granted. For mothers this a fine line to walk on. While they do everything in their hand to facilitate their child growth and learning but learning life skills are just as important. These life skills aim to instill values and beliefs that will make the kid self-secure and self-dependent in the future. When the mother is not at child’s beck and call, the child learns. He learns to cook some small things and at a later stage when he/she leaves their nest, they are not at a loss and can fend for themselves without eating takeaways and order. This is just one of the examples. A partnership with Planet spark offers mothers best of both worlds. Here the mothers are actively involved in her children’s life also while giving them the space and desired push into activities which wouldn’t have been done. There is also a psychological boost. When a child sees his mom earning themselves and taking decisions for them, then he doesn’t develop the notion that women folk belong in the kitchen. This small idea grows and he develops a broader outlook on life. This is all the more important for a girl’s development. She identifies with her mom. When she sees her mom self-dependent and with high self-esteem, aspires to be that. Planet spark is a platform where the mompreneurs through their leaning planets maintain both a thriving professional life and personal life. Their children appreciate the hard work more and learn to fend themselves better. They are more adaptable and flexible. 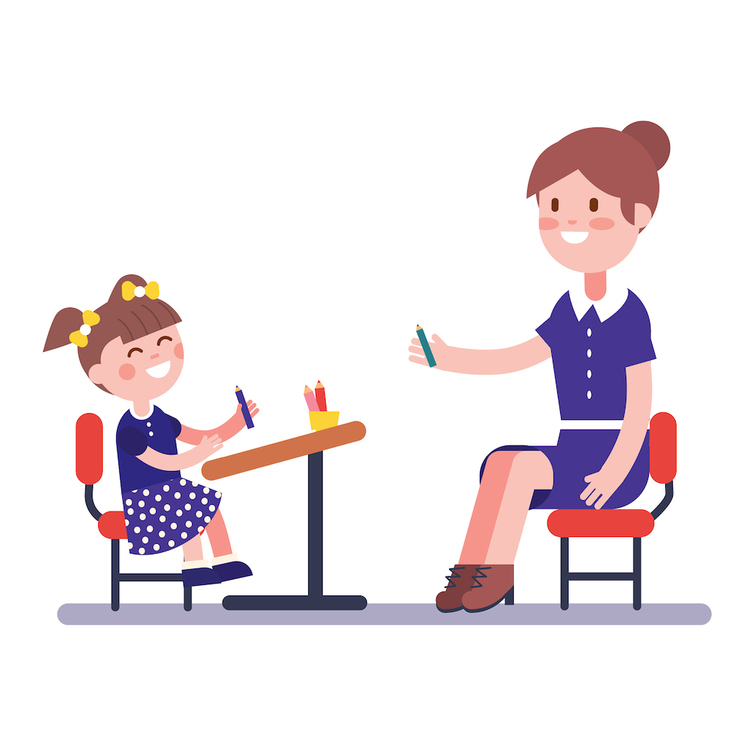 This is a learning process for the mother also as while interacting with her students, she also learns how the young minds work, how to better engage their child, and makes herself a buddy to her child. She becomes much more than a parent figure to her child. She becomes a friend who understands their pressure and aspirations. Also, the family’s values her more because she is not only doing her duty towards the family but also to the society by making our future. Working with Planet spark is rewarding to oneself as there is no employee-employer relationship. She is her own boss and does not need to follow a rigid pattern and commute every day. She can utilise her time as she wants and work on her own schedule. She is the master of her. Another aspect would be her place in the society, she will develop her identity. Apart from being recognised as a wife of Mr. X or mother of her child, she will also be known as a teacher who has transformed many a children’s perspective to learning. She will be able to guide the parents on how the development of their children and provide more focused support to the working parents. She achieves all the milestones which she set for herself and then some. She becomes a role model in the society and realises her self-actualization, social, security, and self-esteem needs. Become a Teacher Partner with PlanetSpark and teach from home.